Say I visit a bakery, restaurant, jail, hospital, or nursing home. And say I already know that the food there is kosher. Must I still check the kashrut certificate every time I visit? Generally (at least here in Israel) they have it on display so generally I would think just noticing that it is still there and not expired should be OK.
Every certificate I have ever seen has a date on it. You only need to check the teudah Kashrut(Kosher certificate) once per date range. You should check that the Kashrus certificate is available and not expired, each time you go. Many of the kashrus agencies now have signature stamps AND holographic stickers on them to ensure that it's not a photocopy. 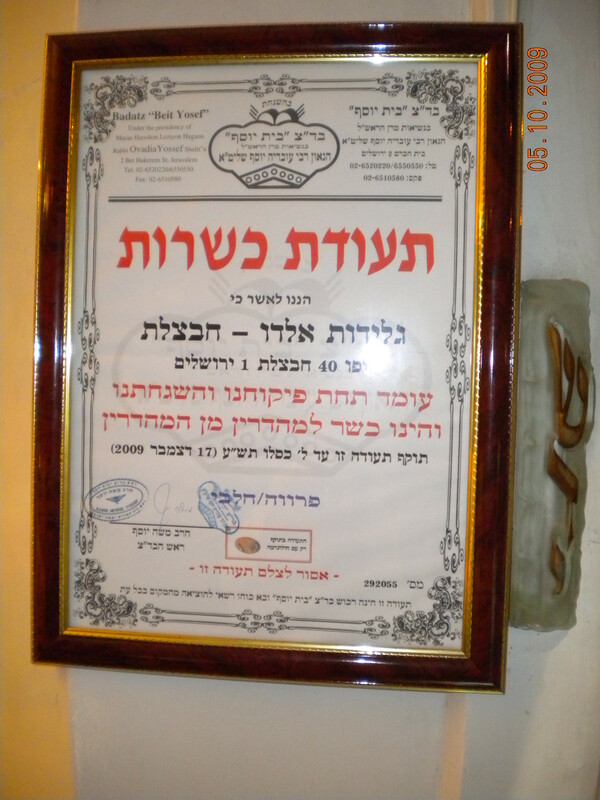 For example, see information about Badatz Beit Yosef with a picture of one of their teudot kashrut. The certificate can be revoked without your knowledge at any time, so I would say you should check it each time, and make sure the the dates is still good. Not the answer you're looking for? Browse other questions tagged halacha kashrut-kosher hechsher-certification restaurant chazaka . In a bulk food store, must I ask to see the original label every time I return and buy my favorite food? 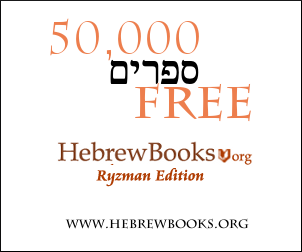 Do I have to worry about “Maris Ayin” if my kashrut standards are different than the majority of a community?